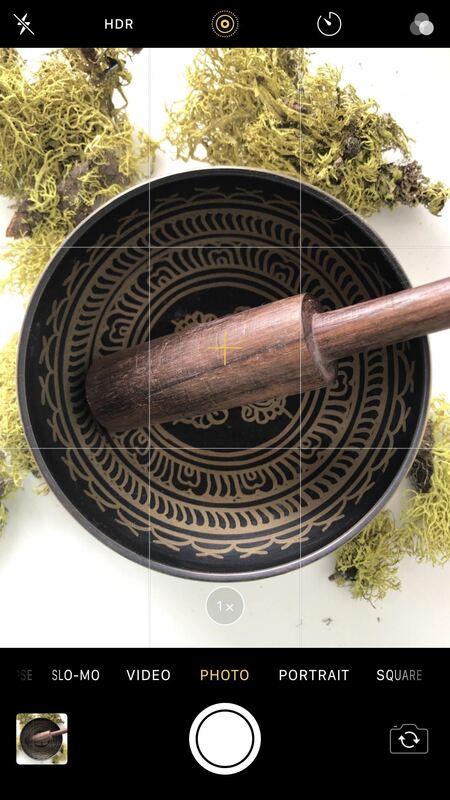 An interesting feature hidden in Apple's latest camera app is a level that lets you capture photos and documents from a top-down perspective. Unfortunately, you never knew it was there because it is not enabled by default and there is no obvious setting for it. To unlock this hidden feature on your iPhone, you need either iOS 11, iOS 12, or a later update. Well? Go to your Settings app and tap Camera to see the settings. The camera app has already been bundled with the Photos app settings in iOS 10 and earlier. So it's nice that they were finally separated. In the camera settings you only have to switch to "Raster". 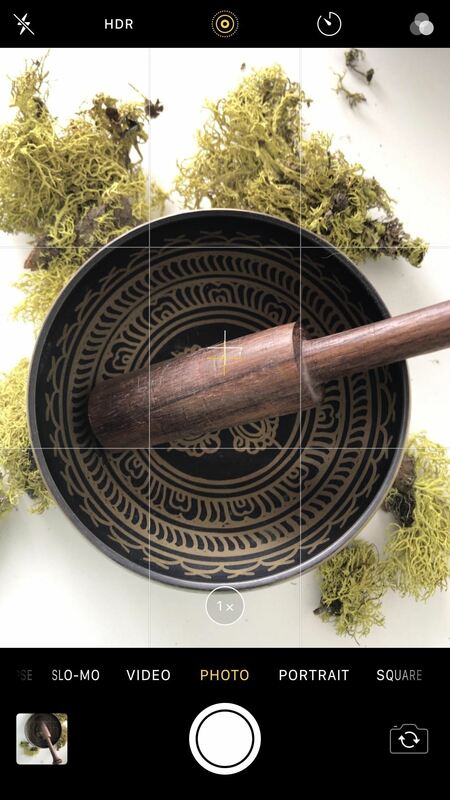 This will bring up a four-line grid over the viewfinder in the Camera app, so you can better apply the "rule of thirds" in your photos for more balanced compositions. 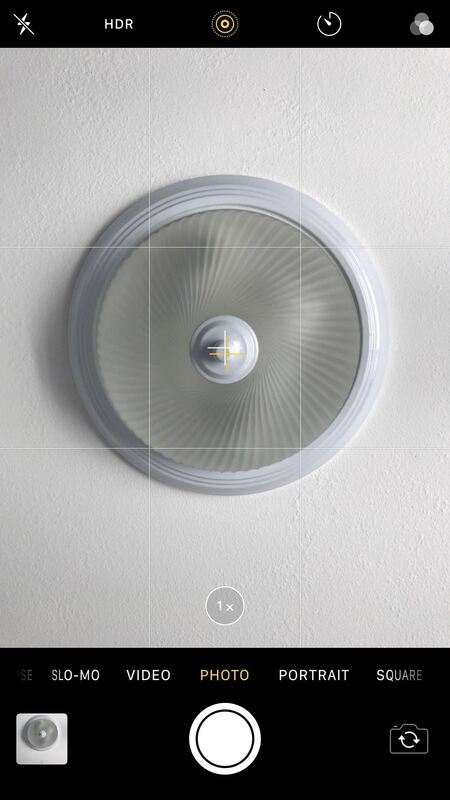 When you enable the Raster feature, you also activate the new level, which appears as a thin white and yellow crosshair that turns into a bold yellow crosshair when Your iPhone runs perfectly parallel to the floor or to the floor ceiling. While the grid is displayed in all shooting modes except Pano the level only works in Photo Time Lapse Portrait and Square modes, not in the video or panorama options. This crosshair lets you take better-balanced photos from the top view without the need for an expensive tripod arm / holder. and just about everything else where you want to have a direct view of your subject. This is especially useful for all your overhead knolling images, where the elements are at a 90 degree angle to create a clean, symmetrical atmosphere. This feature also works with sky or ceiling views from the top where you lie on your back and photos make up. Hopefully your pictures towards the sky will look better than my following examples. Maybe someday Apple will also include this crosshair-based level direct wall views or even portrait photos where the iPhone is vertical (at a perfect angle of 90 °) and parallel to the vertical walls.